Finally chased down the answer. Getting to the bottom was a challenge because I ran into "customer service" people who could read from a script but had no idea why they were giving me the answer they were. Even got to an engineer at Tire & Rim Association and based on his answers it was obvious TRA had not thought about ST type tires or the unique nature of most RV trailer applications for many years so I believe he acted a little surprised when I identified the engineering analysis that indicated that the current loads too high for many trailers and that the load capacity should be decreased by 15% to 25% or more if the failure rate was to be decreased to a more tolerable rate rather than the 5 or 10% or higher some are reporting. This is not his or TRA fault as I understand it is the responsibility of tire company representatives to TRA to present and review technical matters. Anyway here is the bottom line. There is a Goodyear Tech bulletin PSB#2011-13 that uses information from TRA. The tech bulletin says that the normal max speed for Marathon ST type tires is 65 mph. 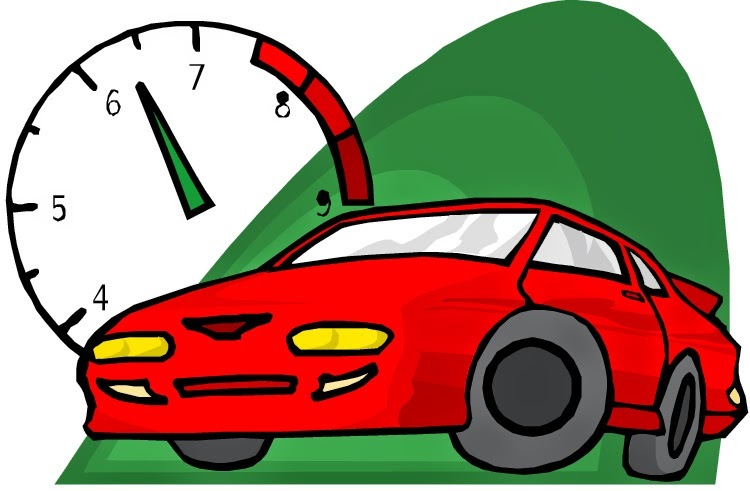 This speed can be increased up to 75mph only if the inflation pressure is increased by 10 psi. This new inflation can be 10 psi higher than the pressure molded on the sidewall of the tire that is associated with the tire max load. The load does not increase beyond the load molded on the tire sidewall. Goodyear does not support or condone operation above 75 at any time. The trailer owner is responsible to confirm the rim is rated for the new inflation level. While TRA indicates a further increase in speed might be achieved Goodyear has decided not to adopt this option. The person I talked with at Tire Rack said they had already changed their web site to indicate this applied to Goodyear tires only and that they were attempting to learn if any other ST tire manufacturers were willing to make a similar change. As of Saturday Oct 19, 2013 they had not identified any other tire manufacturer willing to make an increase in max speed above 65. If you have a GY Marathon ST225/75R15 LR-D it is rated for 2540# @ 65psi and a max speed of 65 mph. If you increase the cold inflation to 75psi the tire would now be rated for 2540# @ 75psi and a max speed of 75 mph. The example currently only is OK for Goodyear Marathon ST tires as I have not seen a published document from any other tire manufacturer. The pressure increase must not exceed the max pressure capability of the wheel. You need to find a max pressure rating stamped on the wheel or get something in writing from the wheel MANUFACTURER. This Max speed is like your engine red-line. While it might be possible to exceed this speed for short periods it will significantly reduce long tern durability. I have sent a copy of this post to both TRA and Goodyear. If they ask for corrections or additions I will edit this post accordingly. I have a 2012 Forest River travel trailer that has worn out the tires with less than 5000 miles on them. The tires are inflated to the maximum and have worn the tread off as if they were underinflated. The right rear tire is torn up badly and now the spare is doing the same. I am not comfortable towing this camper very far. Forest River says there is nothing they can do to help me. My only option now is to file a claim with Wisconsin Bureau of Consumer Protection. Don't buy FOREST RIVER. I would dismount all wheels and check the alignment of the wheel hubs with a long straitedge; check front and rear agreement and also check the toe-in of the left & right pairs. I would also suspect possible vertical geometry problems; are the wheel hubs the same distance below the frame? Maybe check the weight on each tire. PSB#2011-13 is now PSB#2014-01 dated 04JAN14.